The United States has some great views! Just check out our list of the 9 most scenic routes in America to see a few of the more awe-worthy ones. Are you someone who prefers the grand vistas of nature, or do you prefer the city sights? Take our quiz to see if we can guess your ideal road trip. Do You Love Being a Trucker? If you enjoy living life on the road, why not become your own boss with your own trucking company? 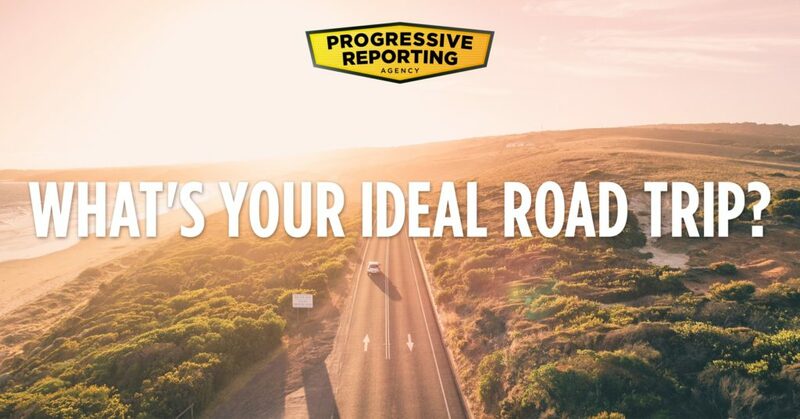 See the sights while running your own trucking company with the help of Progressive Reporting. Just give our coaches a call to get started.